Joe Hill‘s compelling quartet of novellas, collectively titled Strange Weather, hits shelves tomorrow, riding a wave of anticipation and positive reviews (including our own). Strange Weather is the latest example of what has become a hallmark of Hill’s career: versatility. The author roams from horror to fantasy to sci-fi….from comics to prose to screenplays…..from massive 700-page epics to to short novels to short stories….fearlessly and effortlessly. Likewise, our discussion covers a lot of ground, beginning with his latest release, then touching on his comics work before teasing a bit about what’s in the future. 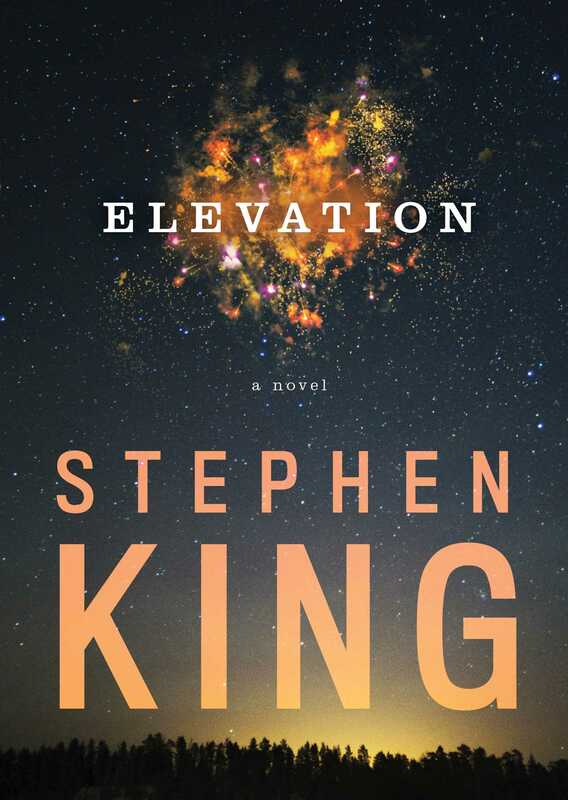 Earlier this year, people began calling 2017 “The Year of King.” The “King” in question is Stephen King, who’s had a busy year even for, well, Stephen King: new television series based on his novella The Mist and Mr. Mercedes; a milestone birthday (his 70th) in September; a critical and box office smash hit in IT; two more critically acclaimed adaptations for Netflix in Gerald’s Game and 1922; and a brand new novel, Sleeping Beauties, co-written with his son Owen. The Fireman, Joe Hill’s fourth novel, is an apocalyptic tale in which a deadly disease destroys the world. If this conjures thoughts of The Stand, it’s not a coincidence. Hill is on record as saying that the book is his version of The Stand “soaked in gasoline and set on fire.” In his dedication he says he stole “everything else” about the book from his father other than the title. The first published collaboration between Stephen King and Joe Hill, a novella entitled “Throttle” inspired by the classic Richard Matheson story Duel (and the equally classic adaptation directed by Steven Spielberg), will appear in the Gauntlet Press collection He Is Legend: Celebrating Richard Matheson, which was announced this morning and is now up for reservation pre-orders for a February 2009 limited edition release. You can listen to King’s NPR interview from last week online here. The main news arising from the interview is that Marvel seems to be moving forward with plans to do a graphic novel adaptation of The Stand. The Mist comes out on DVD tomorrow. Blockbuster has an online game where you fight off monsters as you escape from the supermarket. If you make it to the end you can see a snippet from an interview between King and Frank Darabont. Blockbuster is also giving out Mist globes at participating stores to people who purchase the DVD tomorrow. Here’s a neat little interview with Francis Sternhagen. Note that the official title for King’s upcoming story collection from Scribner is Just After Sunset.